We have come across enough evidence in the past couple of months showing that Samsung is working on a larger variant of the Galaxy J6, believed to be the Galaxy J6+. Device certifications show the same model might be sold as the Galaxy J6 Prime in some markets. 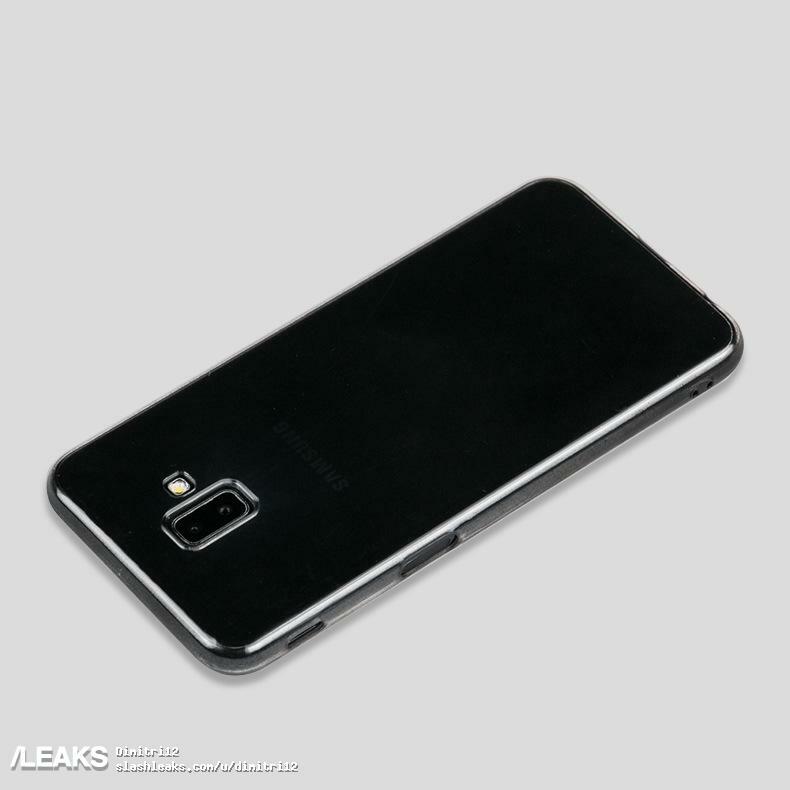 The device was supposed to be just a larger and a slightly more capable variant of the Galaxy J6, as the ‘Plus’ moniker indicates. However, the CAD renders published online last week made this upcoming model a bit more interesting. The renders showed a side-mounted fingerprint reader, possibly embedded into the power button on the right side of the device, making the Galaxy J6 Plus/Prime possibly the first Samsung smartphone to do so. The new placement is ‘confirmed’ once again today by Slashleaks through an image of the alleged Galaxy J6 Prime dummy unit. The image shows a side-mounted fingerprint sensor embedded into the power button and a vertical dual-camera setup on the back. The new placement is bound to raise some questions about accuracy and convenience. As far as the specifications are concerned, we reported exclusively a couple of days back that the Galaxy J6+ will come with 6-inch Infinity display, 13 MP + 5 MP dual-camera setup on the back, 8 MP front camera, a quad-core processor (possibly a Snapdragon 425), 3,300 mAh battery, and Android 8.1 Oreo. The device will be available in 3GB/4GB RAM options and 32GB/64GB storage variants. Despite the growing ‘evidence,’ nothing is confirmed about the new fingerprint reader placement until Samsung officially launches the Galaxy J6+. One new report says that could happen sometime this later week in India, which sounds plausible given Samsung India’s own teasers about the Galaxy J4+ and Galaxy J6+ earlier today.